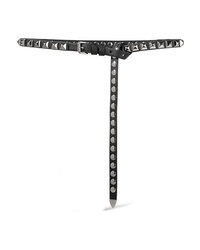 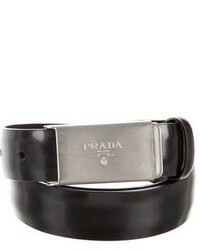 Prada Studded Textured Leather Belt $725 Free US shipping AND returns! 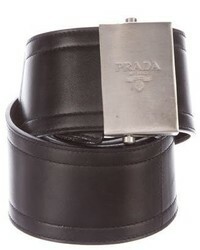 Prada Textured Leather Belt $550 Free US shipping AND returns! 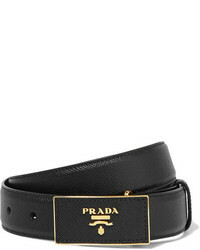 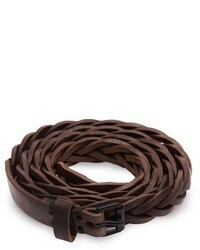 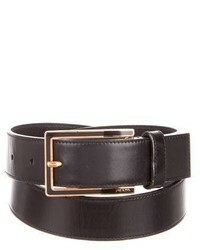 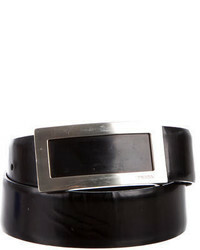 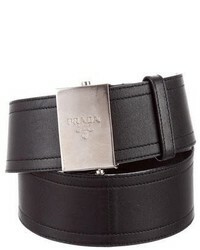 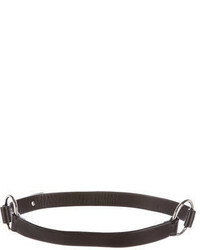 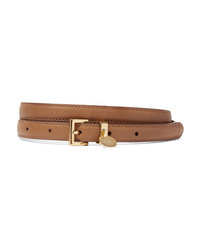 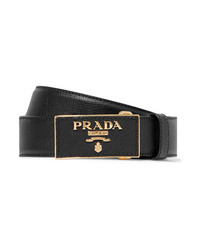 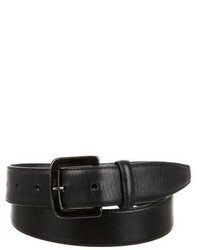 Prada Textured Leather Belt $330 Free US shipping AND returns!